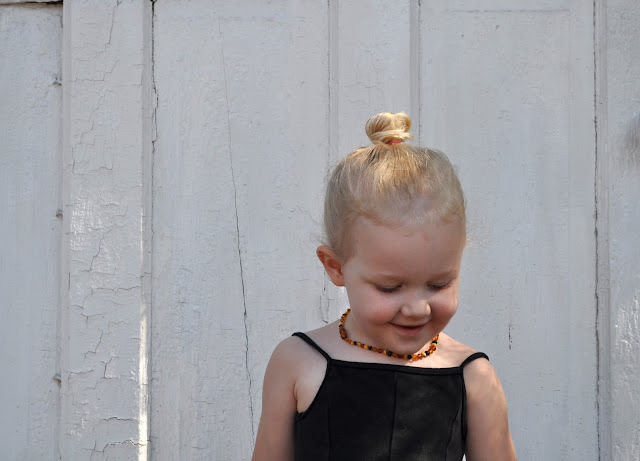 harper: her first top knot. this morning before ballet she said, "ladies and gentlemen! i introduce harper, the greatest ballerina in the whole wide world!" 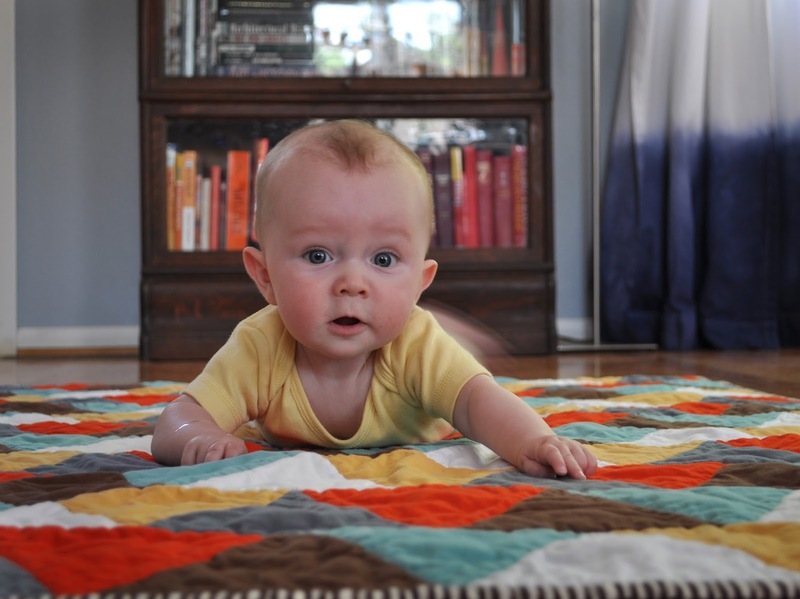 sawyer: wiggle, kick, drool. repeat. i have not been on here for awhile... and your little cuties are growing so fast. adorable. enjoy them.